Used with chain hoists. Capacities: 2 ton, 3"-8 5/8" beam. 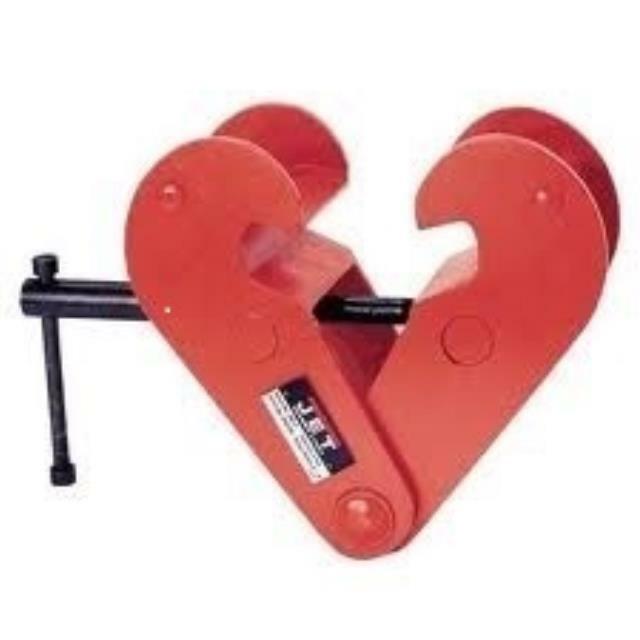 * Please call us for any questions on our beam clamp 2ton 3 inch 8 5/8 inch rentals in Calgary, Alberta.